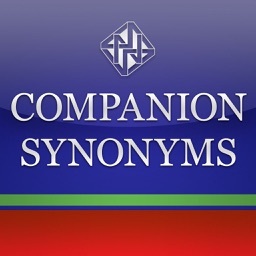 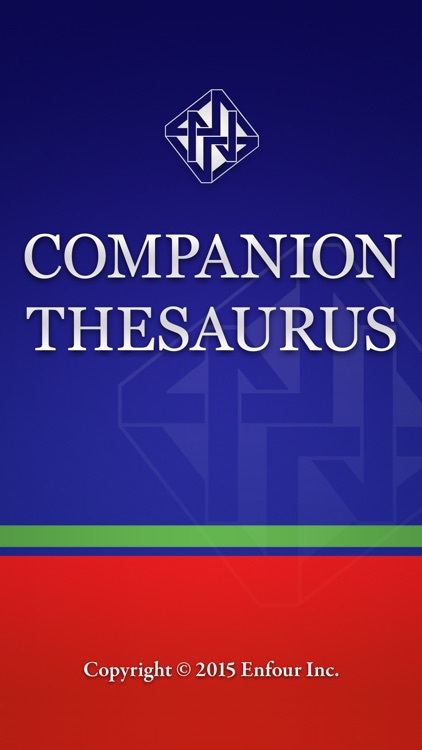 Companion Thesaurus by Enfour, Inc.
A complete thesaurus application with over 145,000 headwords -each with Synonyms, Antonyms plus lots of hypernyms. 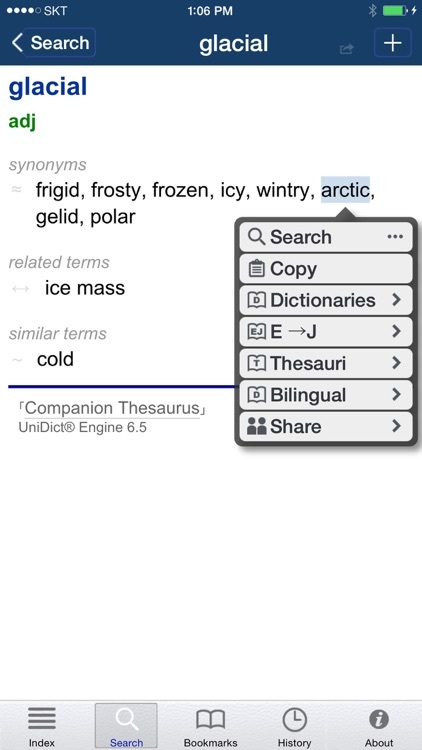 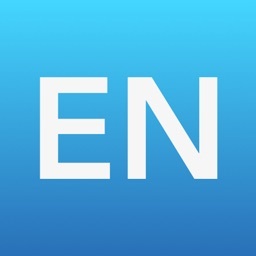 We recommend this to all users of Enfour's dictionary applications running on UniDict® Engine. 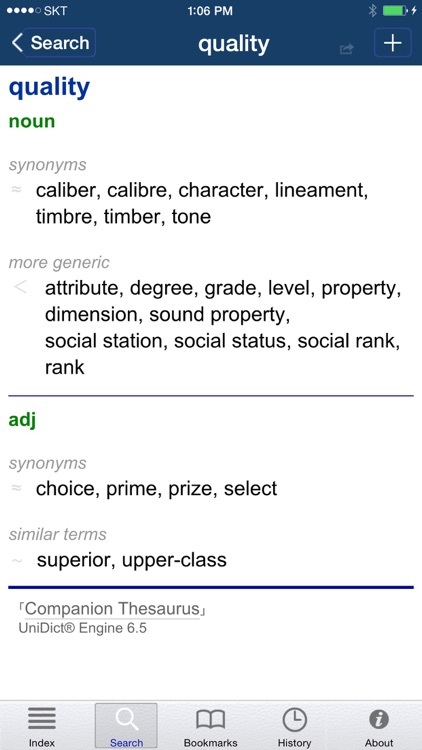 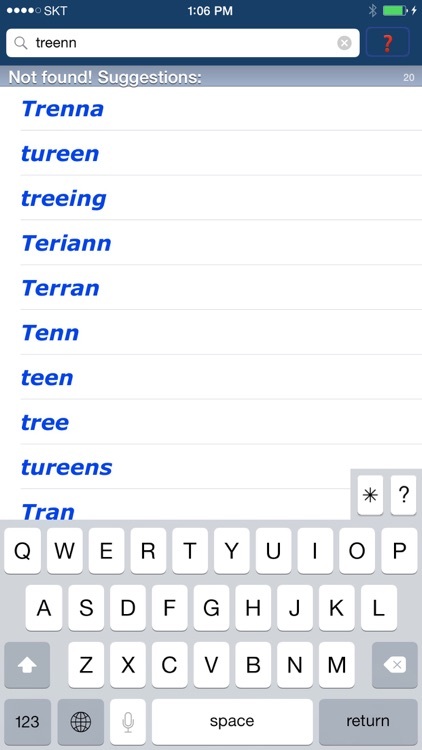 This application links to applications running on UniDict® Engine -tap on a headword to invoke a search. 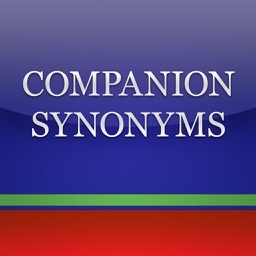 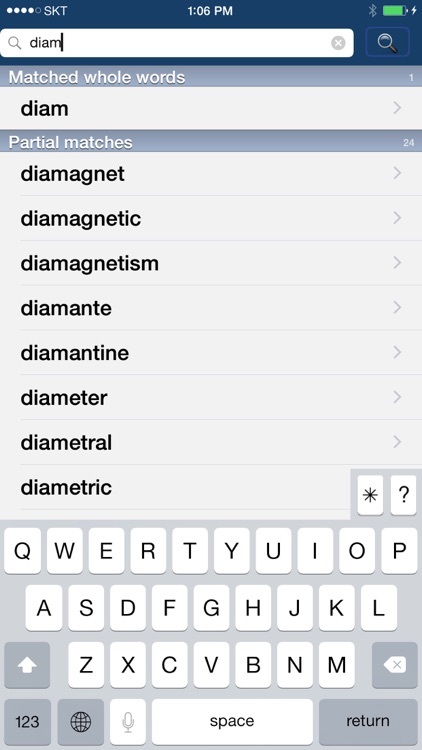 Link out to "Companion Thesaurus" just by tapping on any headword. 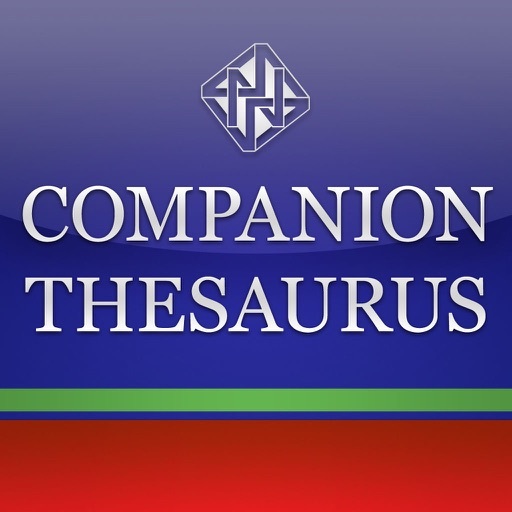 Thesaurus data from WordNet® 2.1 from Princeton University's Cognitive Science Laboratory. 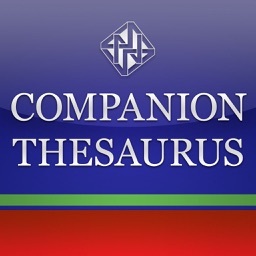 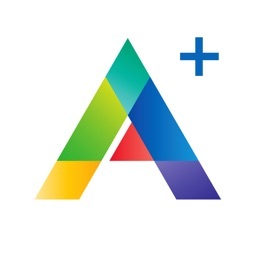 -the same as "Thesaurus App", "AED" and "WordBook" -only with much more functionality. 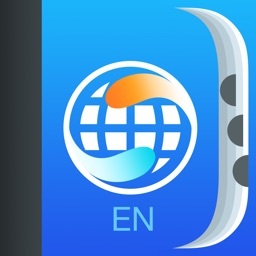 Running on Enfour's acclaimed "UniDict® Engine 8".